X Infotech developed and implemented minidrivers for the most commonly used operating systems, such as Windows, Linux, and Mac OS. The development and implementation of dedicated OS drivers allows end-users to sign electronic documents or authenticate themselves at medical offices or via PCs, using their health insurance cards. X Infotech developed and implemented operating system drivers for the most commonly used operating systems, such as Windows, Linux, and Mac OS. In addition to OpenSC drivers, X Infotech developed and implemented a lightweight cross-platform application with graphic interfaces, which provides opportunities to change and unblock PINs, to generate certificate requests, upload new certificates to the card, and manage access permissions for Medical applications. 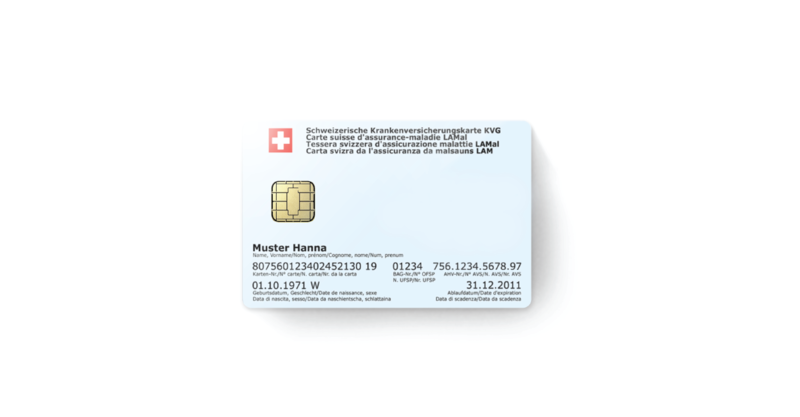 With new OS drivers and additional smart card software, Health Insurance Cards can be used for storage of digital certificates, authentication, encryption, and signing of electronic documents. Development and implementation of dedicated OS drivers allows clients to use their cards not only in medical offices, but also from their own PCs at home or elsewhere. New smart card drivers were implemented as a part of the OpenSC project, which has become a de-facto standard for smart-card based government projects in many countries. New e-card to provide the possibility for legal residents using the card to authenticate themselves in networks, digitally sign documents, and encrypt documents for safe transfer on all types of personal computers.